What Makes The 2019 Skoda Octavia Dynamic+ Special? Those in the know about Skoda can definitely catch a few of the Fabia Monte Carlo’s vibes with the latest Skoda Octavia Dynamic+ Package. The pack includes some darkened elements like a black front lip, dimmed front grille, blacked out headlights, and black mirror casings. It is the same jazz as you’d see on any "dark" edition car anywhere. However, Skoda did tint the glasshouse and threw in a crisp black diffuser in the rear. 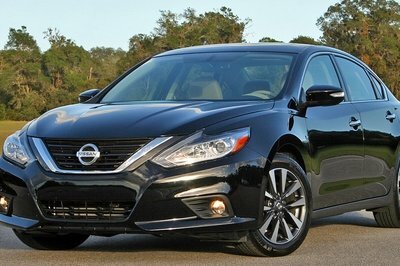 As a final touch, you can find the black spoiler and black 17-inch wheels included as part of the package. 18-inch bi-tone wheels are available as well, if you're willing to pony up some extra dough. Now, I have to point out that clear Fabia Monte Carlo connection. See, Monte Carlo badged Skodas evoke a certain prestige associated with the incredible success of the historic Skoda race cars in rally competitions. Especially those held in Monte Carlo. 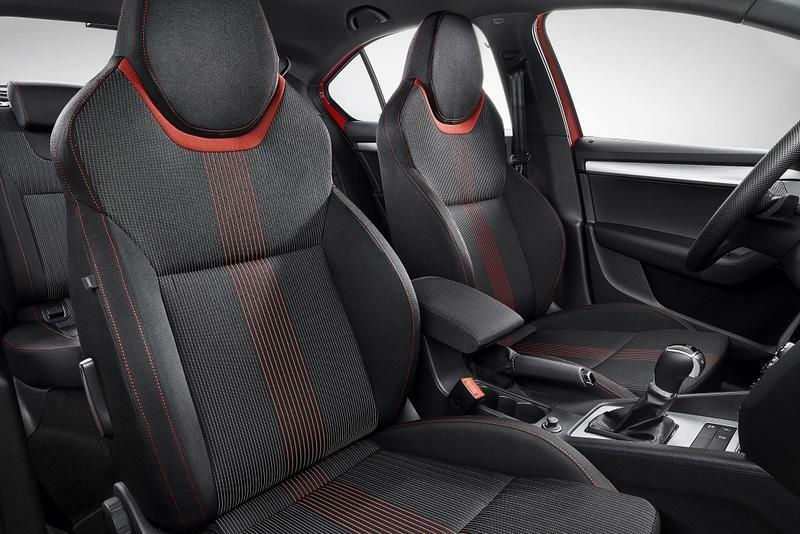 The Fabia Monte Carlo, much like the Octavia Dynamic+, has blacked out elements and evokes certain sports spirits. No, the Fabia Monte Carlo does not look like a beautiful Skoda Monte Carlo from 1936, but it is quite appealing. Moving inside, and the Octavia Dynamic+ Package greets you with the cool sports seats, aluminum pedals, sports steering wheel with buttons, and a black roof liner (I think the black roof liner is the coolest thing ever). 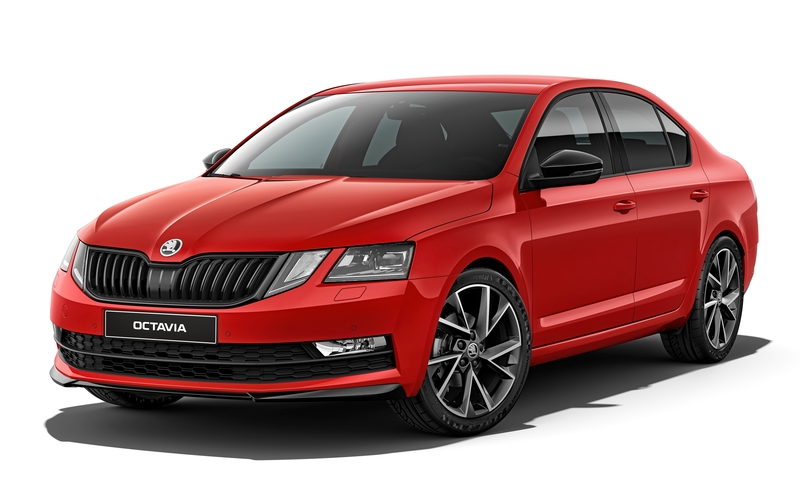 With almost 7,000,000 units produced, the Skoda Octavia is by far the most critical model for Skoda and one of the most important vehicles in the Volkswagen Group as a whole. As the new generation is just around the corner, the 2019 Octavia Dynamic+ Package is the last novelty that will come of it. 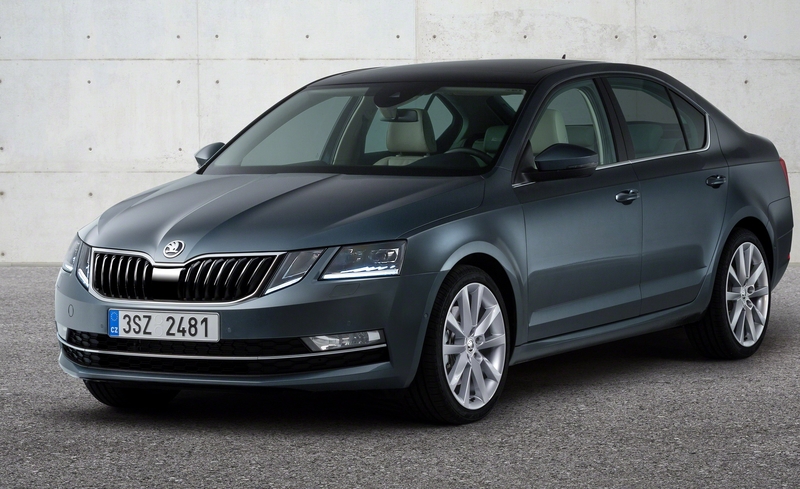 The package is available for all models of the Skoda Octavia, with the exception of the RS models. 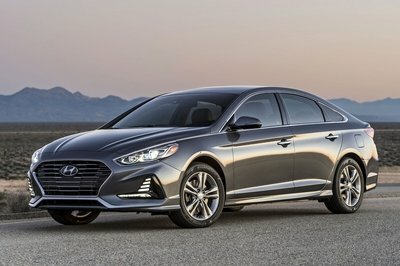 This basically means that even the entry-level model powered by a 1.0-liter, turbocharged gasoline engine with 115 horsepower can have 18-inch wheels and all the sporty touches you see on these photos. All show and no go then it seems. 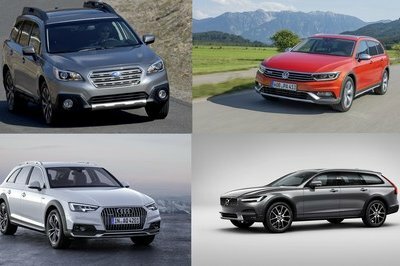 Apart from a small 1.0-liter, the Octavia Dynamic+ Package is available with the 1.6-liter, TDI with 115 horsepower, 1.5-liter, TSI, with 150 horsepower and 2.0-liter, TDI with 150 horsepower. 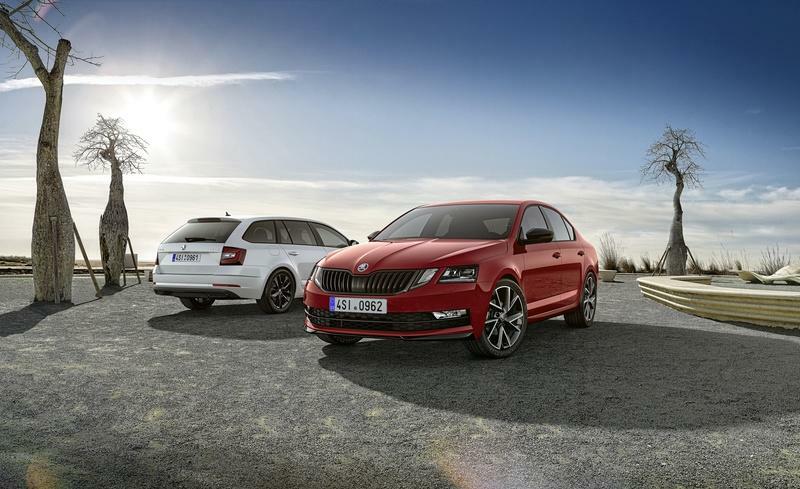 The Dynamic+ Package is the last show of force of the third generation Skoda Octavia. 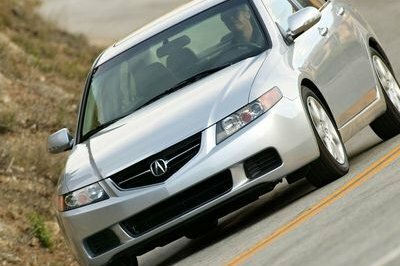 The new model will dispense with controversial front lights and get back to standard uniformed headlight units. 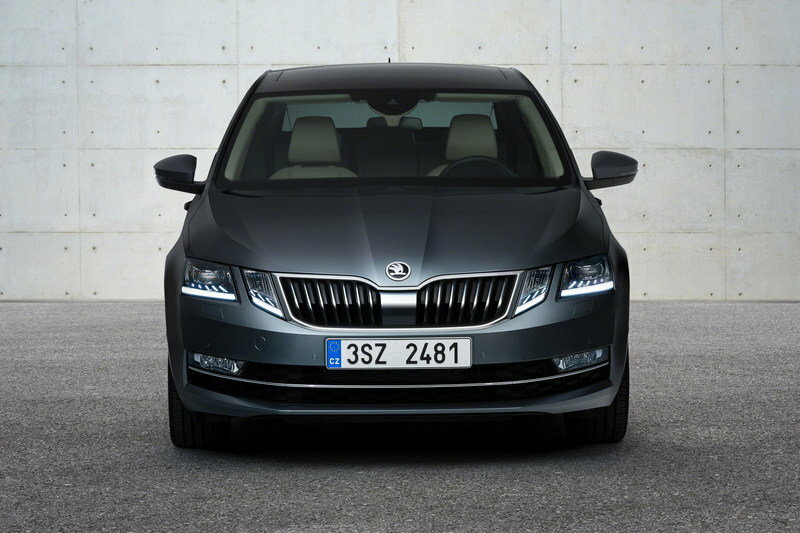 However, I expect that the fourth generation Octavia will go a bit upscale regarding its styling, equipment onboard, and even with its engines. 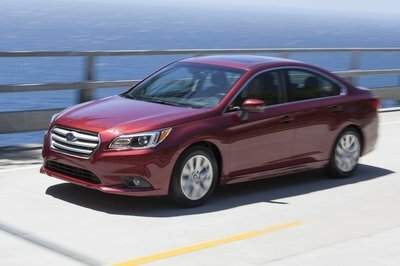 Hybridization is a distinct possibility — even the one with 40 miles of all-electric range. 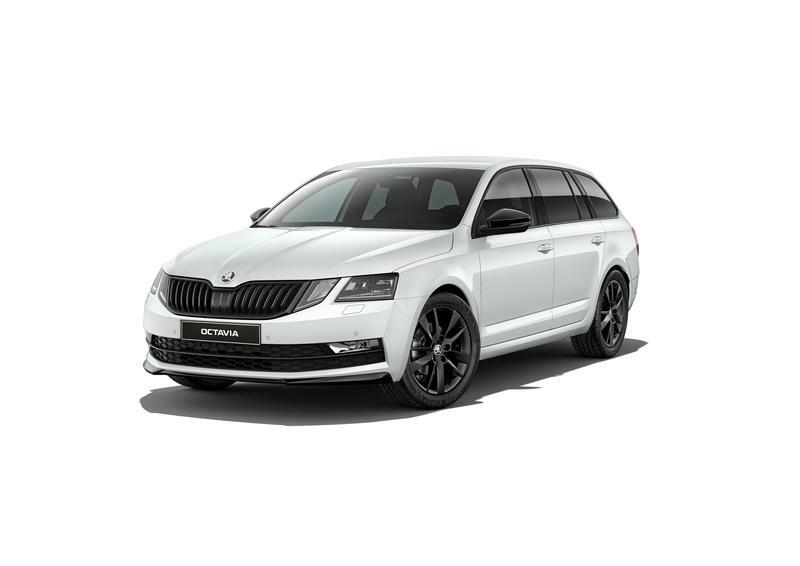 While Skoda did not provide any details about the pricing for the new Dynamic+ Package, the entry-level Octavia 1.0 TSI in Great Britain cost £18,310 ($24,195) for a gasoline version and £19,510 ($25,781) for a diesel. I believe the Dynamic+ Package will sell for at least $1,500 premium. Read our full review on the 2019 Skoda Octavia.